This will be my favorite bridal session ever because Katherine brought along her 8 week old puppy Gus! 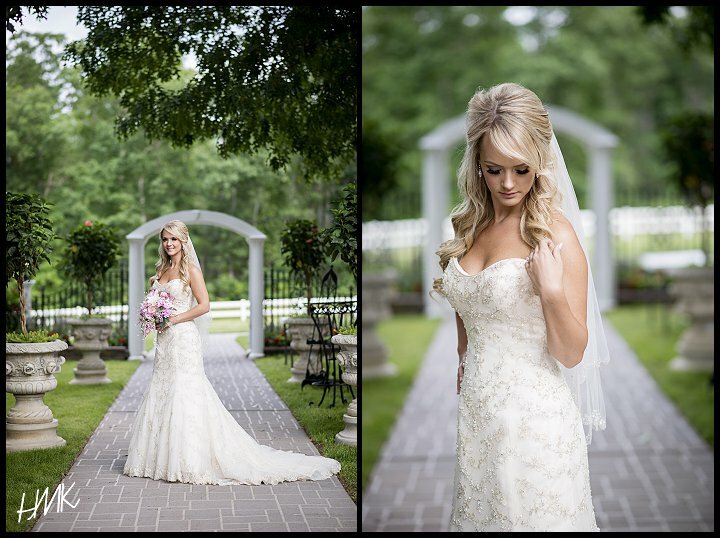 Plus, let’s just be honest, I can’t get over how stunning Katherine looked in her dress! Andrew is a very lucky guy! 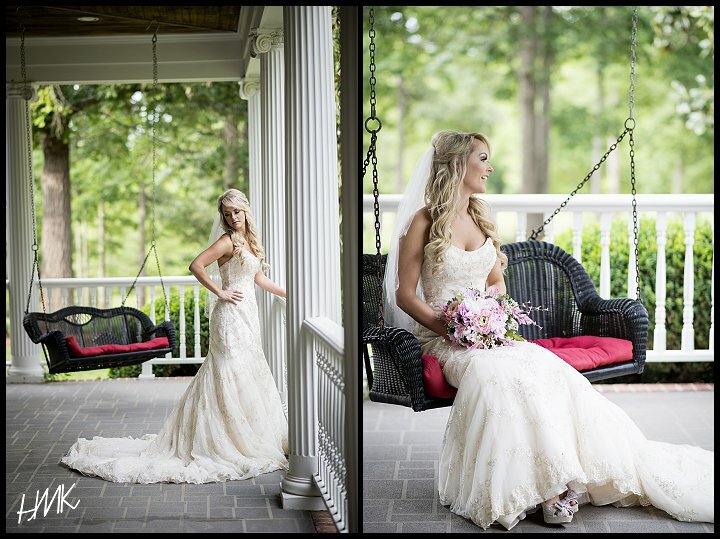 Enjoy a few of her bridal portraits and be sure to check back later this week for their wedding sneak peek! 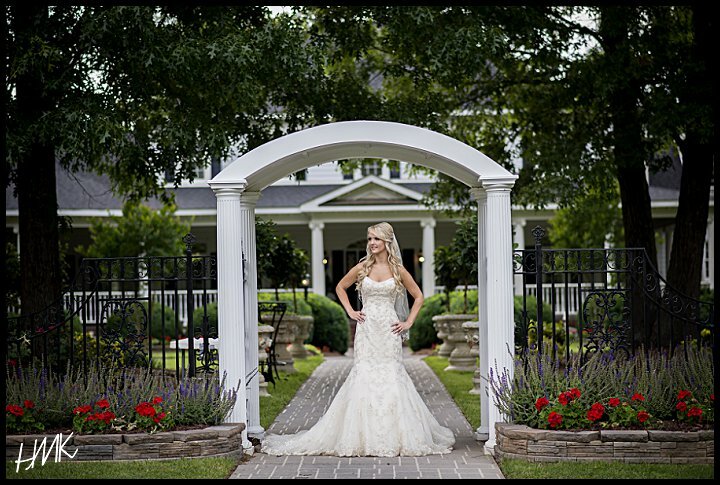 Heather Rickelman of HMK Photography is an award winning Charlotte wedding photographer specializing in Charlotte Wedding Photography who who loves her husband, her golden retriever, Luna, traveling and wine! 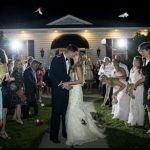 Looking for an awesome wedding photographer? Let’s chat! 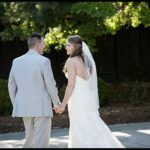 Katherine + Andrew: Married at The Saratoga Springs!